 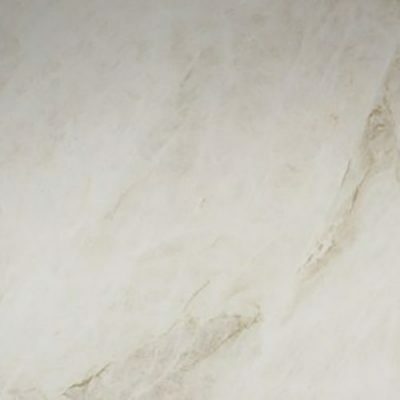 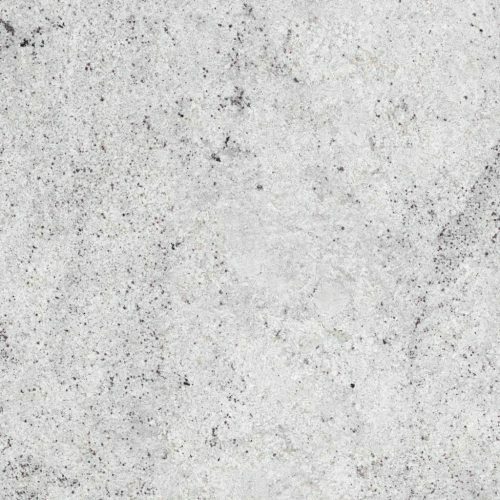 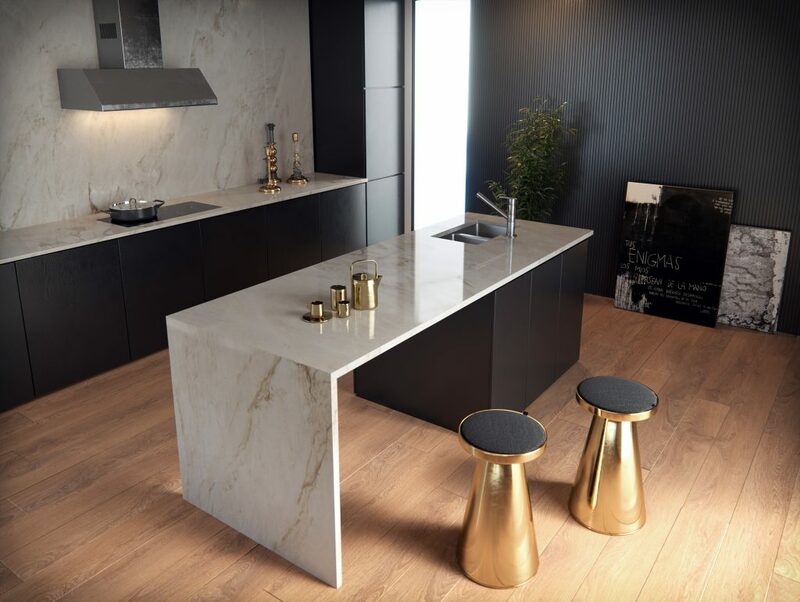 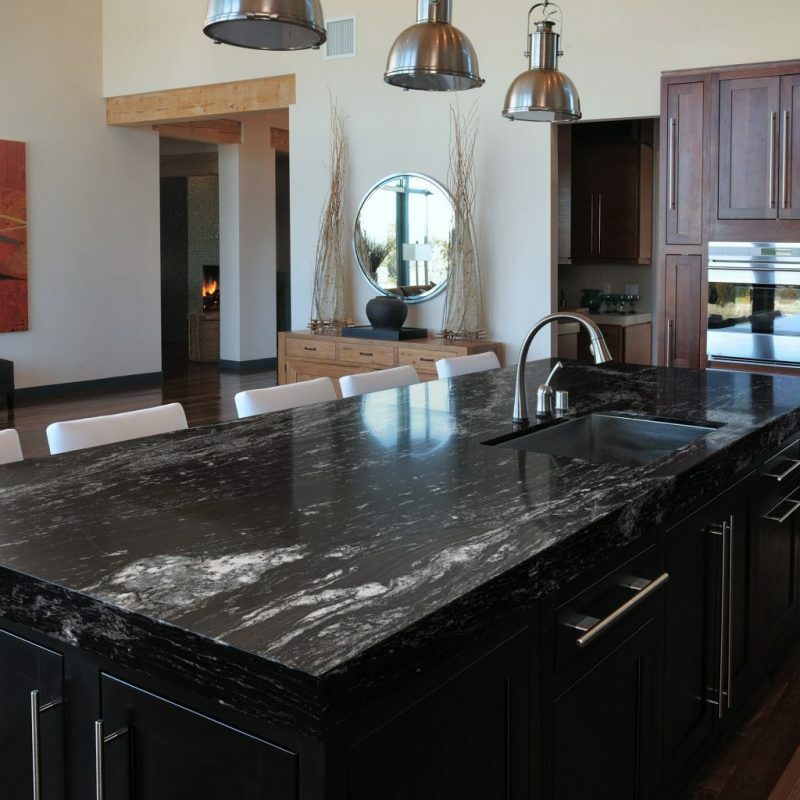 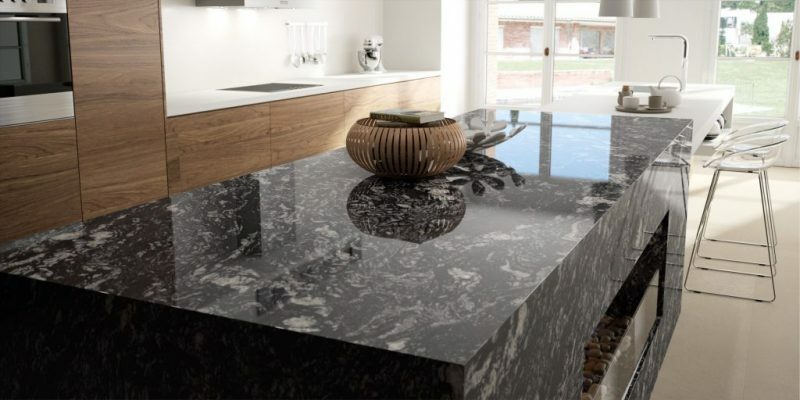 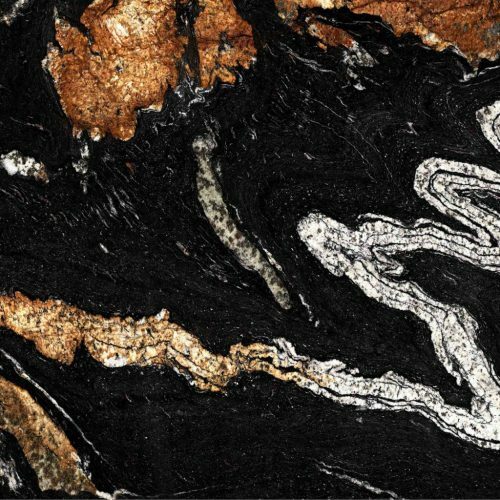 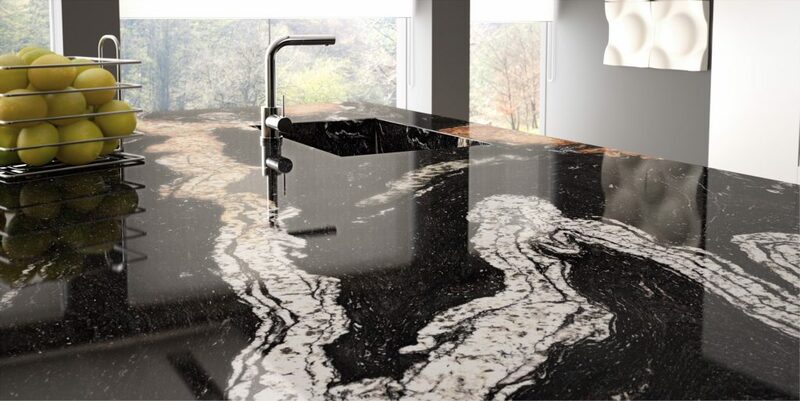 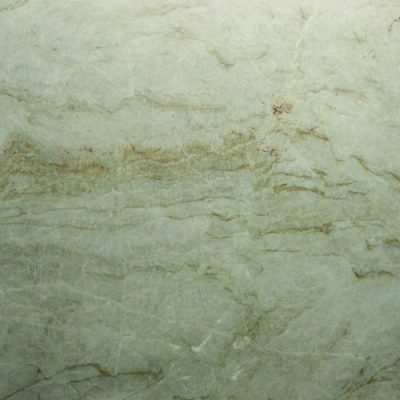 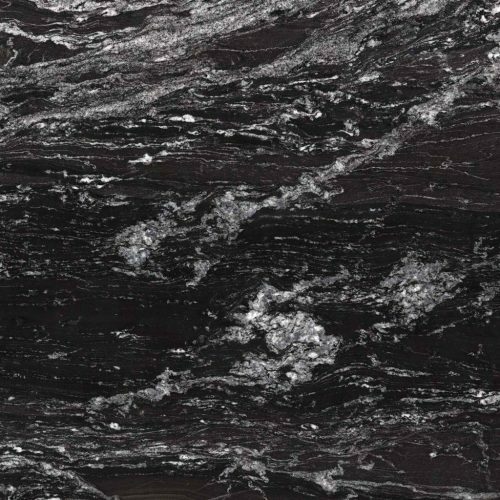 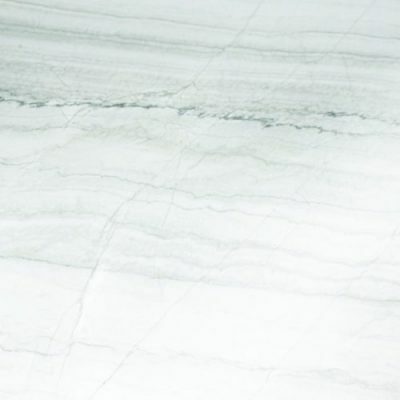 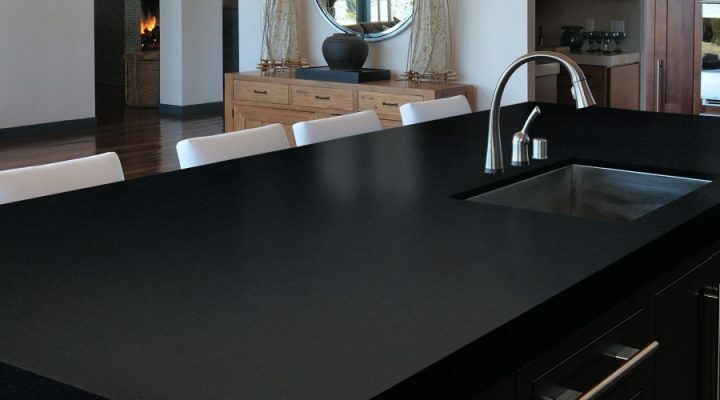 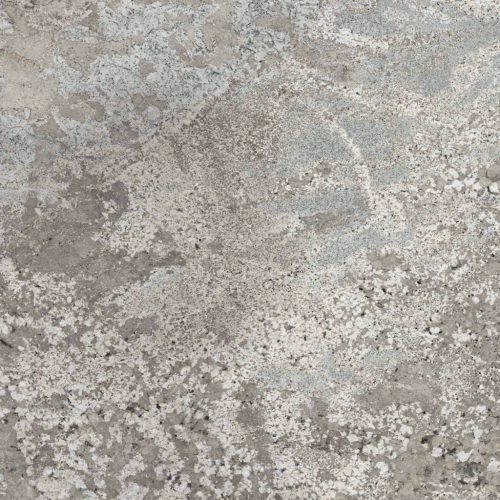 Sensa is the protected natural stone surface by Cosentino, a high-quality product that offers such reliable performance that it comes with a 15-year certified warranty. 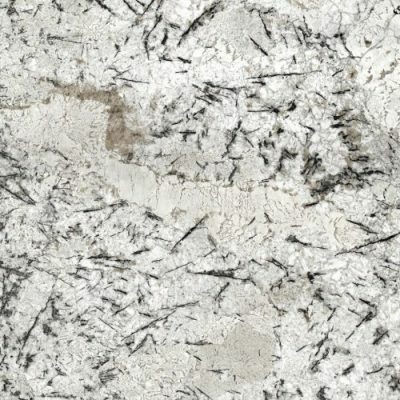 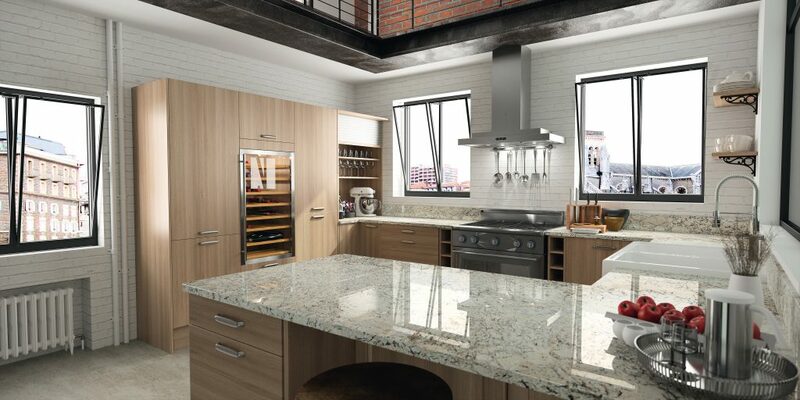 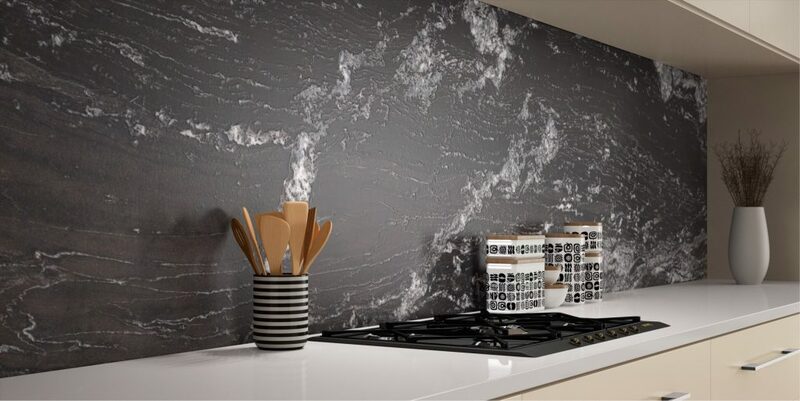 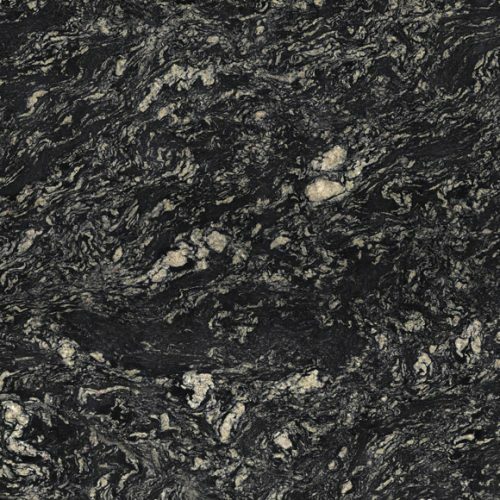 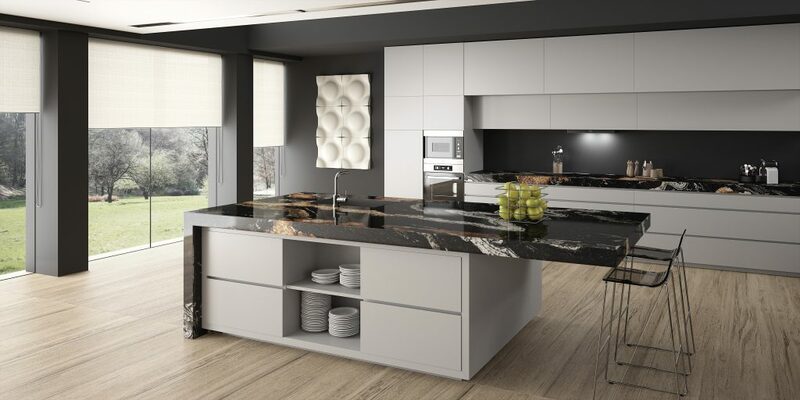 Every Sensa slab is different from the rest because each surface has an exceptional design that is found in no other. 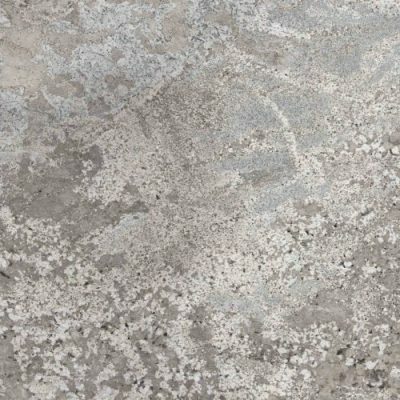 Ideal for customers who require a material that is resistant to scratches and stains and offers outstanding performance over time.